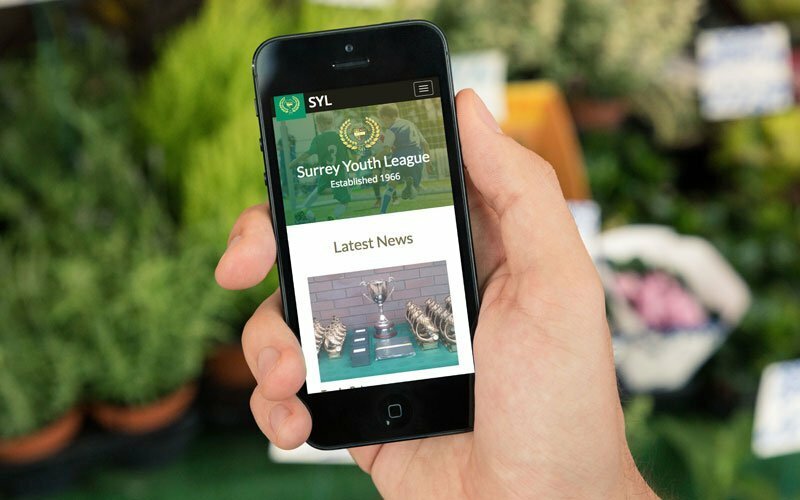 Formerly the West Surrey Boys League (WSBL), the League was formed in 1966 when a group of local football enthusiast got together to form a league for local teams to play in. 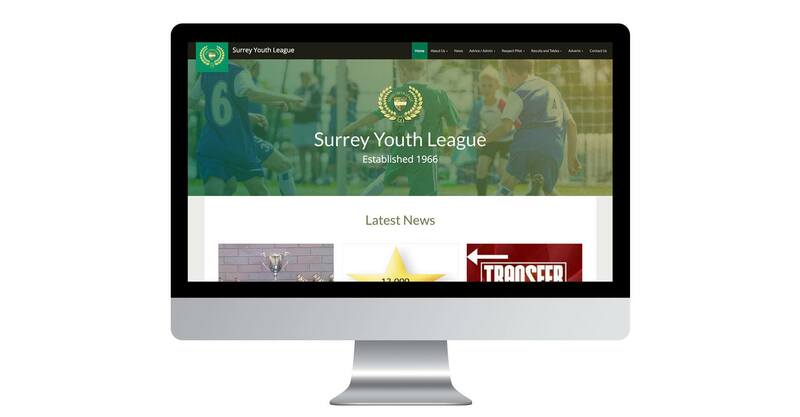 Originally the league was based in the Woking area, but soon expanded to include teams from Surrey, Hampshire, Sussex, Middlesex, Berks and Bucks and the London FA. 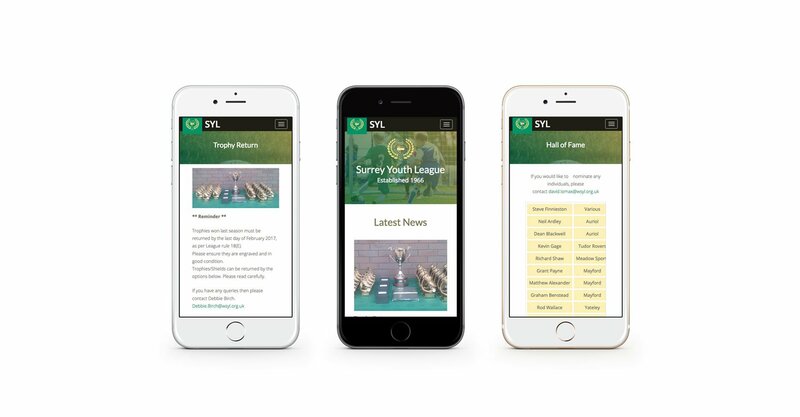 The SYL came to us for a new website that would act as a hub for the Surrey youth league, keeping managers, players, parents and coaches up to date with league tables, events and news. 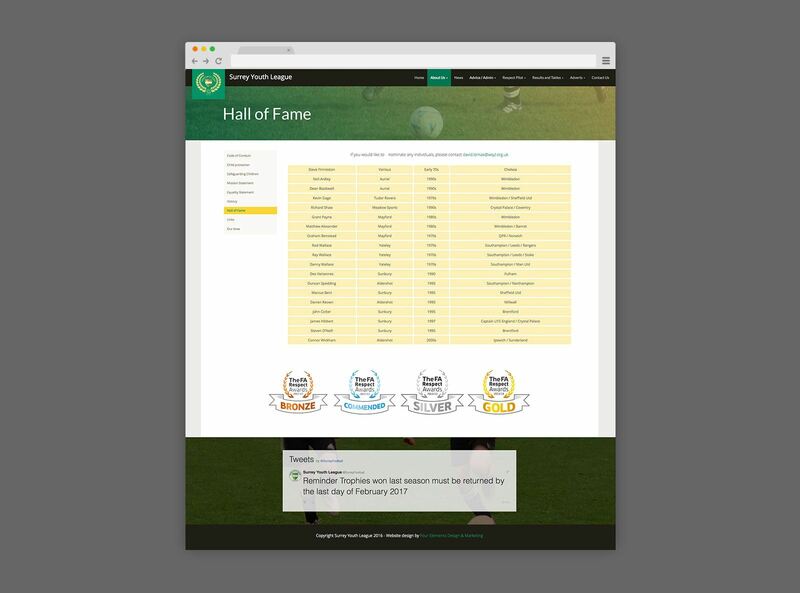 The site needed to be responsive (works on all devices) and allow editors to update the site themselves. 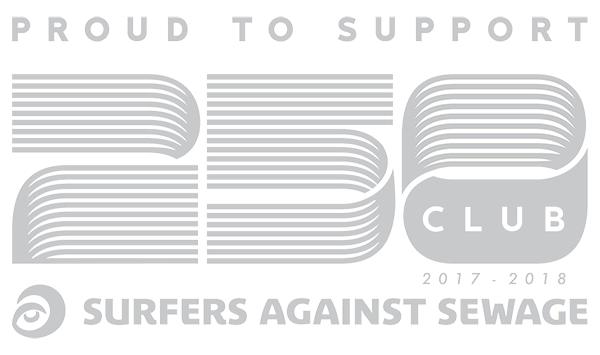 It also had to connect to existing league table software from prawn sandwich. 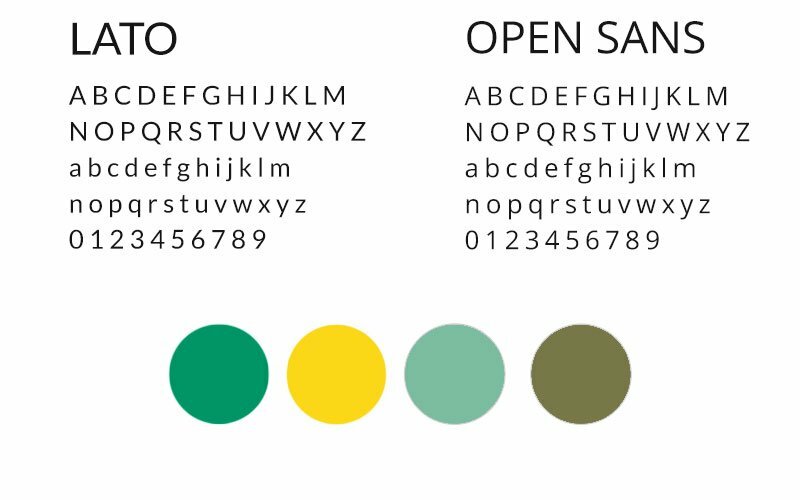 We used existing brand colour yellow and mixed it with bright greens to give the feeling of energy, fun and a nod towards football pitches.  The imagery we used of action photography from some league games added to the energetic and vibrant feel. 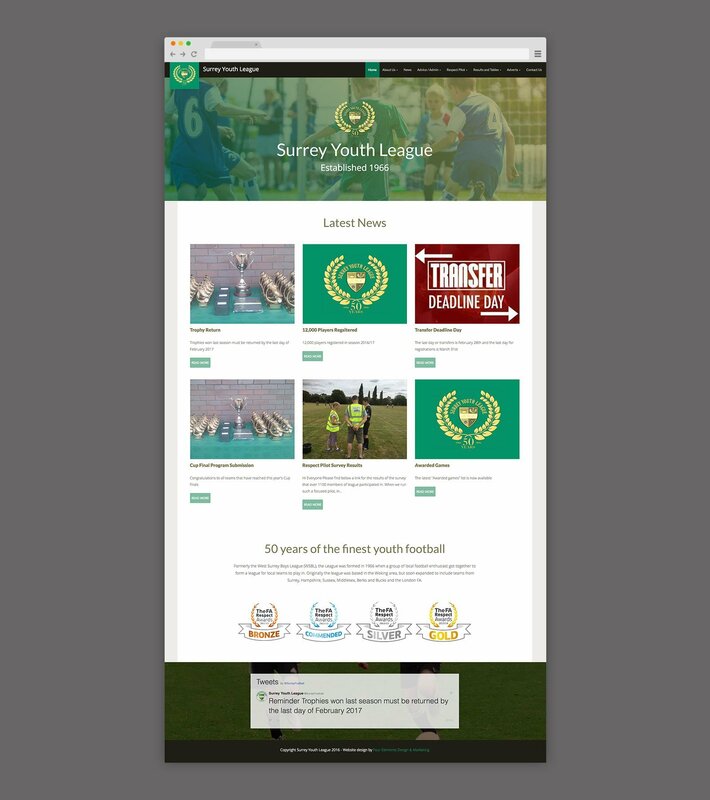 The site was optimised for all devices with an emphasis on page loading time, it incorporates latest news, league tables and events in a clear way for users to access.